Allows for a 1/8th or 3/32nd chain to shortened by a half link. 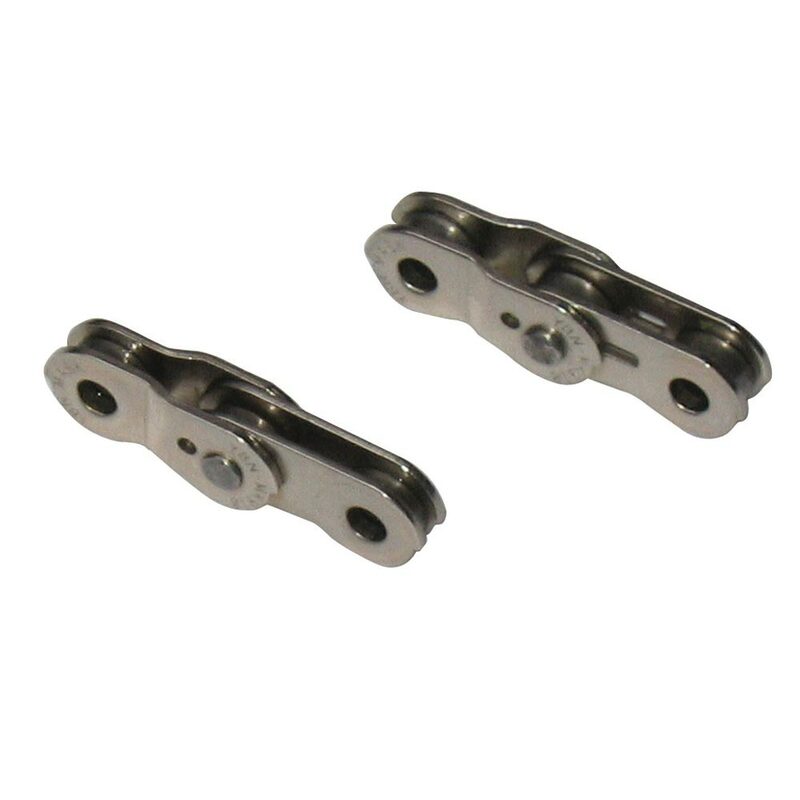 “Pair” of links with one cranked… to run outside to inside. Note: Not for use on Derailleur gear systems.